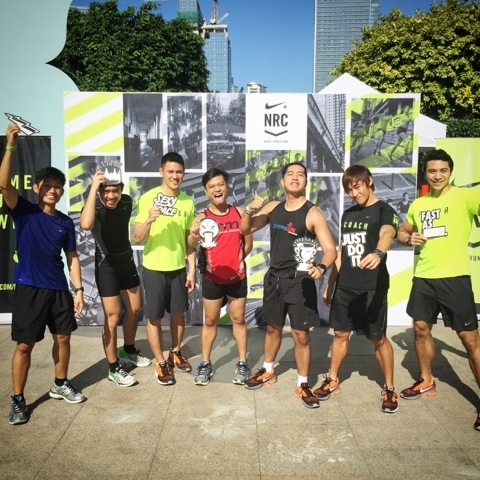 NIKE, the world's leading sports and running apparel brand spearheaded a running training session called the Nike+ Run Club or the NRC. 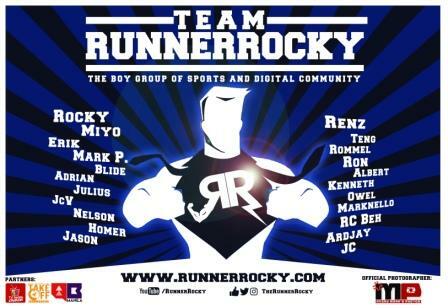 The training with regular sessions held at the Bonifacio Global City (BGC) every Tuesdays and Thursday aims to train the runners and athletes to be more competitive in their respective fields. One Saturday morning, yours truly Runner Rocky joined one of the sessions. 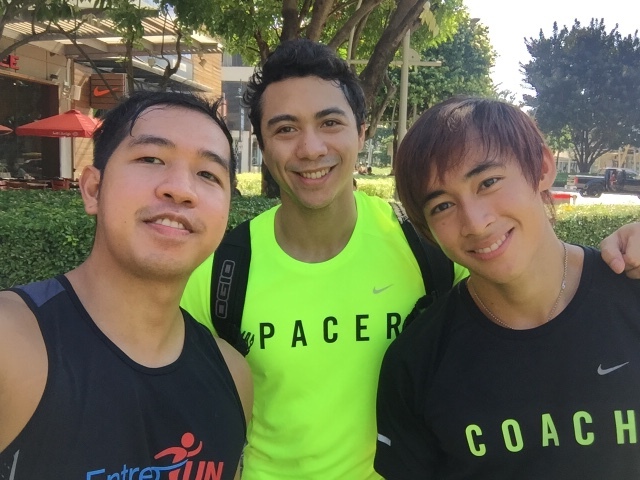 The session was headed by the running coaches like Runrio's Coach Rio Dela Cruz and actor-model-fitness enthusiast Jerico Ejercito Estregan. Running pacers like the Century Tuna Superbods Nation 2016 male finalist Pio Luz were also present to guide the runners. 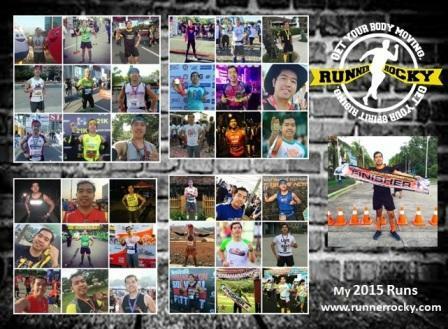 Definitely, after our session, Runner Rocky talked and interviewed two of fitness leaders. 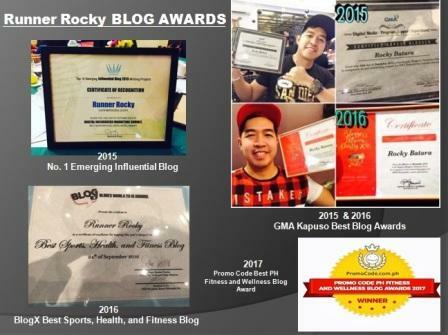 On my succeeding posts, I will share with you my separate fitness video interviews with Pio and Jerico. 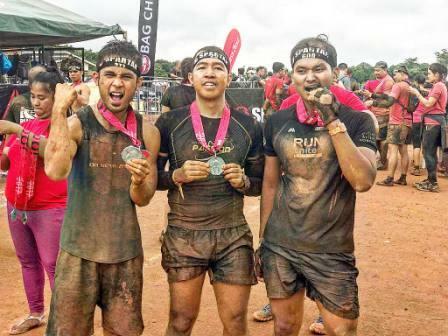 What do you think are their fitness regimens keeping them fit and healthy? Find out soon!